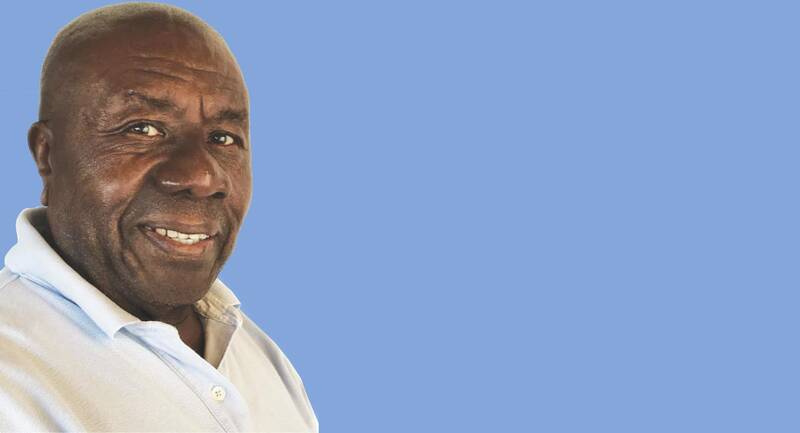 56 East Avenue is the hilarious story of life in a ‘tenament yaad,’ it details the chronicles of a landlord trying to collect rent from delinquent tenants while at the same time creating a comfortable living space for the others. What is taking place down at 56 East Avenue? 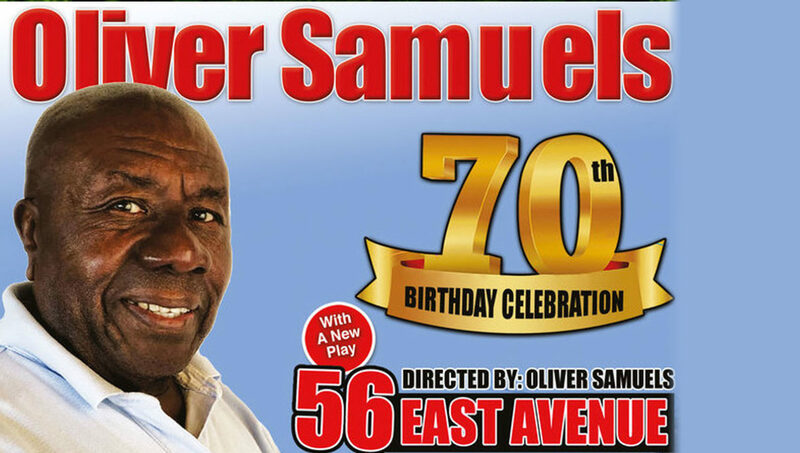 56 East Avenue, the brand new comedy features Oliver Samuels, celebrating his 70th alongside a super star-studded cast: Volier ‘Maffy’ Johnson, Audrey Reid, Dennis Titus and Lakeisha Ellison.